One of the most fun and exciting parts about exploring Virginia is just how much variety you’ll find here. The Commonwealth takes you from the beach to the mountains, with bustling cities and charming small towns. Whether you like to slow down and relax when you travel, or you like your vacations action-packed and heart-pumping, you’ll find so much to love here. Even better, you can skip the drive and take the train to many of Virginia’s wonderful vacation destinations. 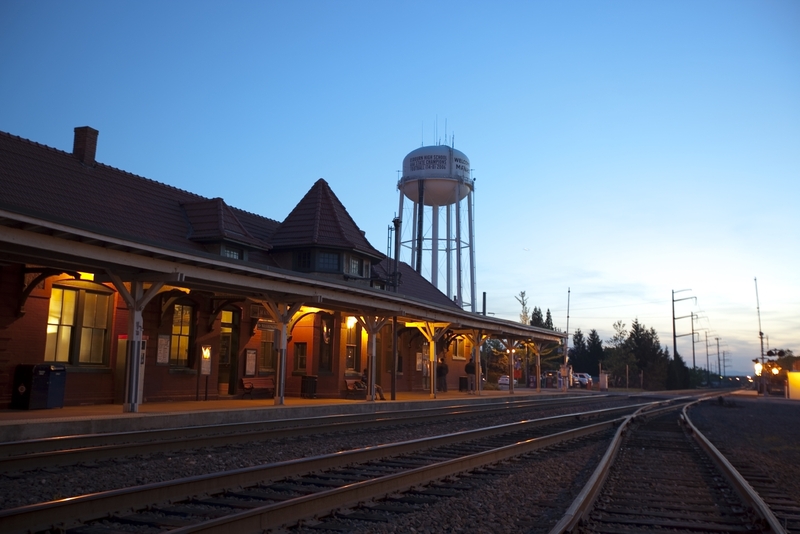 Amtrak’s nine passenger rail routes and 23 stations offer a wide array of options. Stretch out and enjoy the journey in wide, comfortable reclining seats with plenty of legroom. Break out your devices and take advantage of the complimentary Wi-Fi service and in-seat power outlets. And, if you need a little refreshment, visit the café car, where sandwiches, salads, snacks and hot and cold beverages are available for purchase. Ready to head out on a little getaway? This post includes five destinations with five different inspirations. Take a look and see how you’d make them your own! The Blue Ridge Mountains are stunning, but their beautiful foothills also offer many charms – like Lynchburg, the “City of Seven Hills.” It’s a vibrant and historic city that keeps getting better with time, offering new forms of adventure, entertainment, amusement and relaxation. Ashland is full of small-town charm and friendly hospitality. Located right in the center of Virginia, it’s affectionately known as the “Center of the Universe” by residents for its central location within the state. Stroll down tree-lined streets, explore historic sites and enjoy unique shops and restaurants. Or, if you do want a few thrills, check out nearby amusement park Kings Dominion. For all things arts and culture, you can’t miss Staunton. It’s an extremely walkable city, with a compact downtown featuring stunning, carefully preserved architecture and over 100 unique shops, art galleries and restaurants. Added to the area’s museums, historic sites and theatres, you’ll stay busy on your visit. The scenic Culpeper countryside offers stunning views – and a plethora of opportunities to hike, bike, canoe, fish and ride horses. Or, take in some fresh air and walk around the revitalized downtown area, filled with art and antiques, quaint shops, country stores and foodie-friendly restaurants. 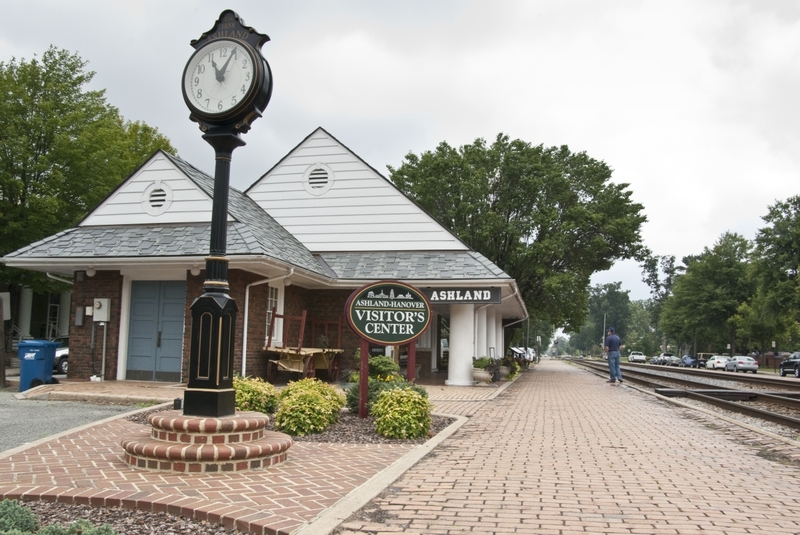 If you only have time for a quick trip, you can’t miss Manassas. 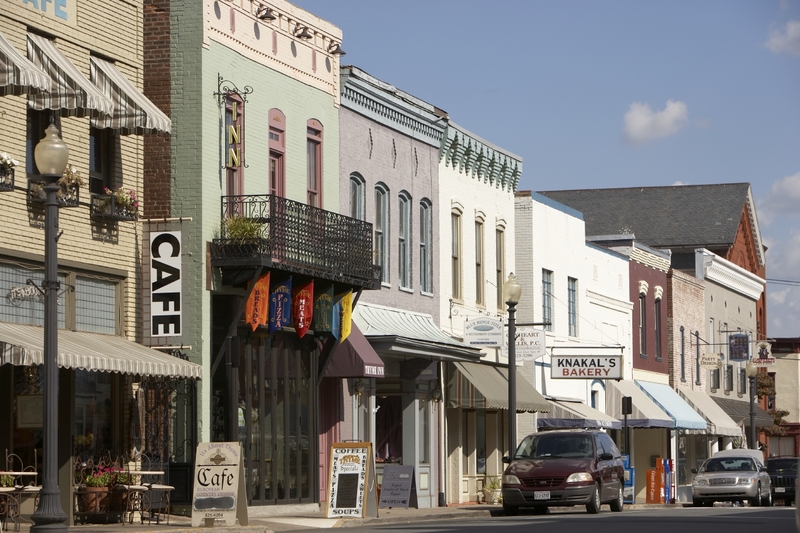 Known for its Civil War history, Manassas features wonderful museums and a charming historic district, perfect to explore on a day trip. You’ll learn a little, shop a little, meander a little – and definitely eat a little. Head to Virginia.Amtrak.com to book your tickets for a comfortable, convenient travel experience. Book at least 14 days in advance to save up to 25%, or check out the everyday discounts we offer. 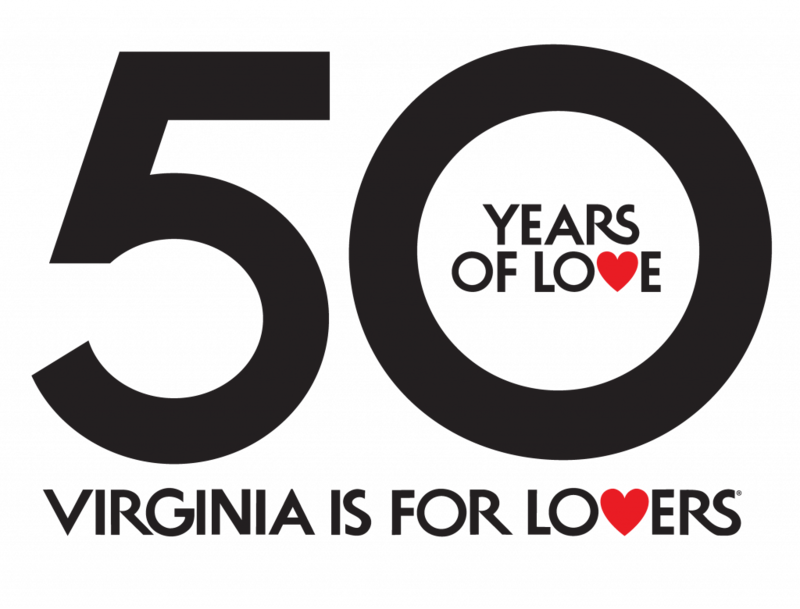 Amtrak is happy to be part of your adventures in Virginia! The post Need a Weekend Away? Hit the Rails to These 5 Virginia Destinations appeared first on Virginia’s Travel Blog.